Welcome to our Press Room. 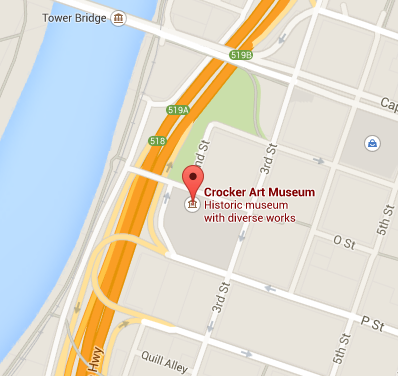 Check out our most current happenings, then scroll down to more news releases and media assets for dozens of exhibitions, programs, and special Crocker happenings. ¿Buscando información y comunicados de prensa en español? Movies off the Wall is Going West? "Correctamundo."